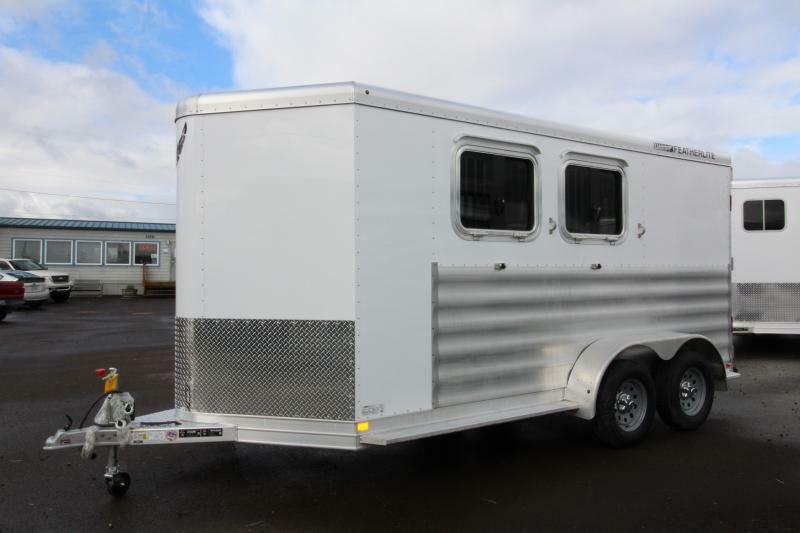 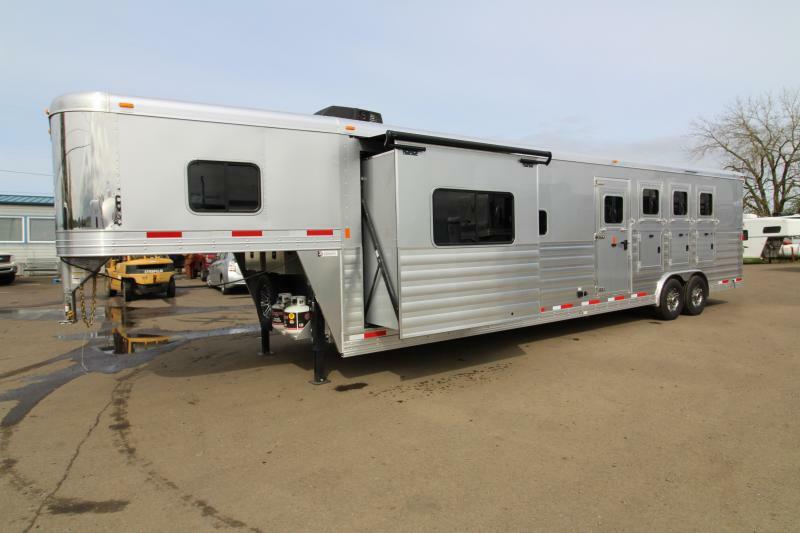 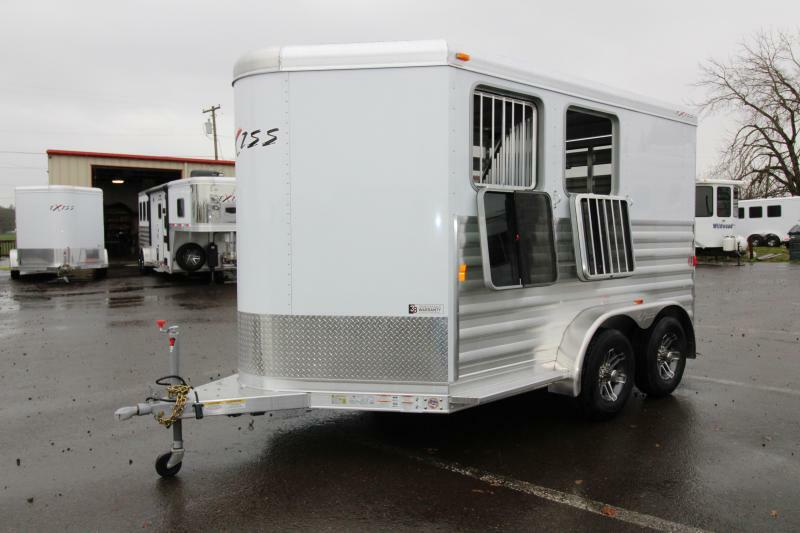 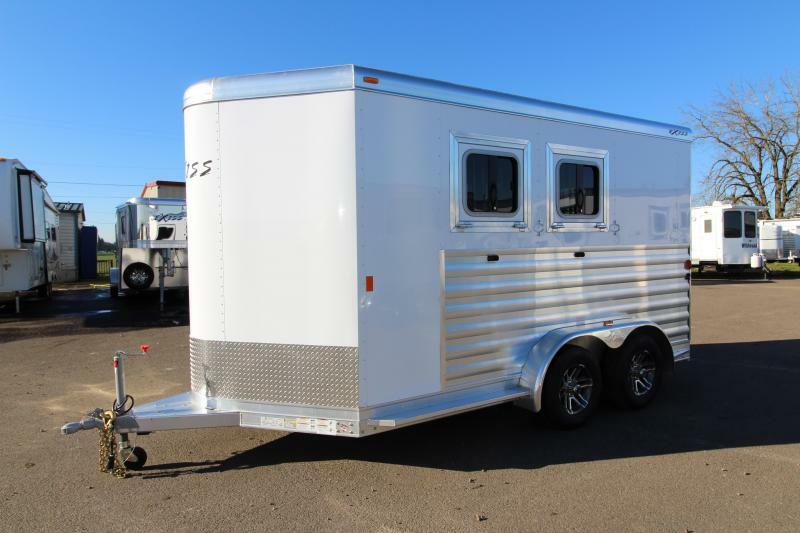 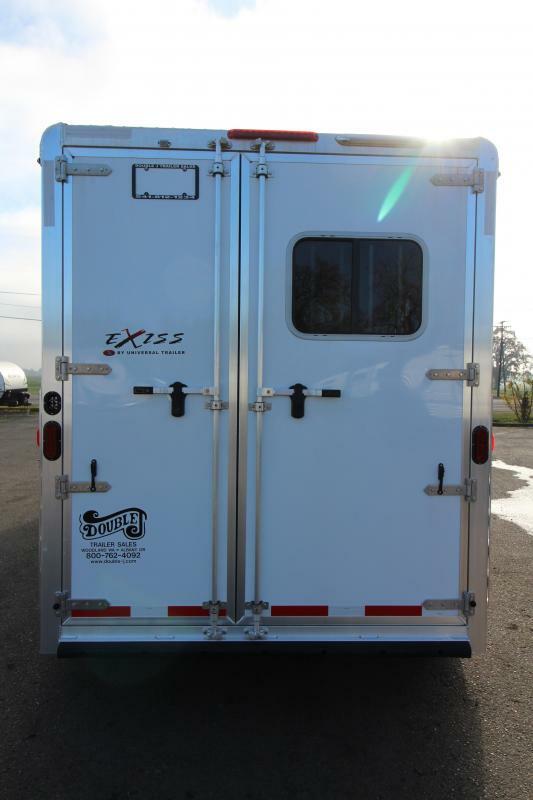 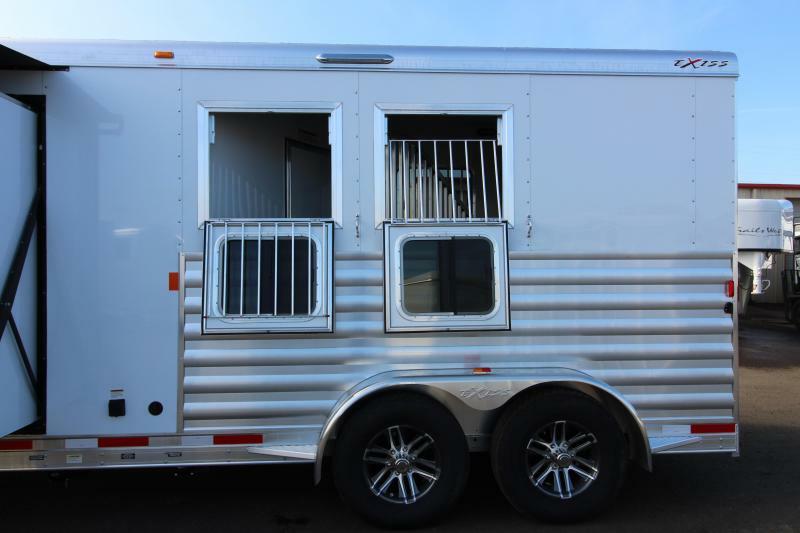 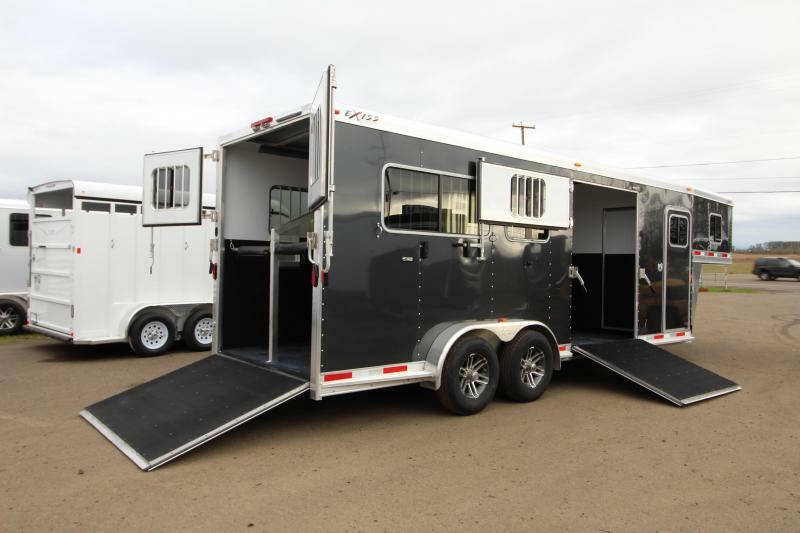 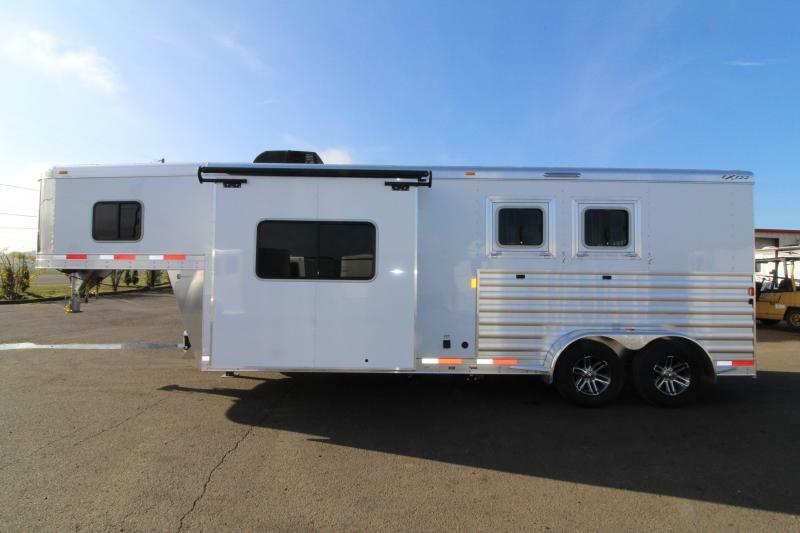 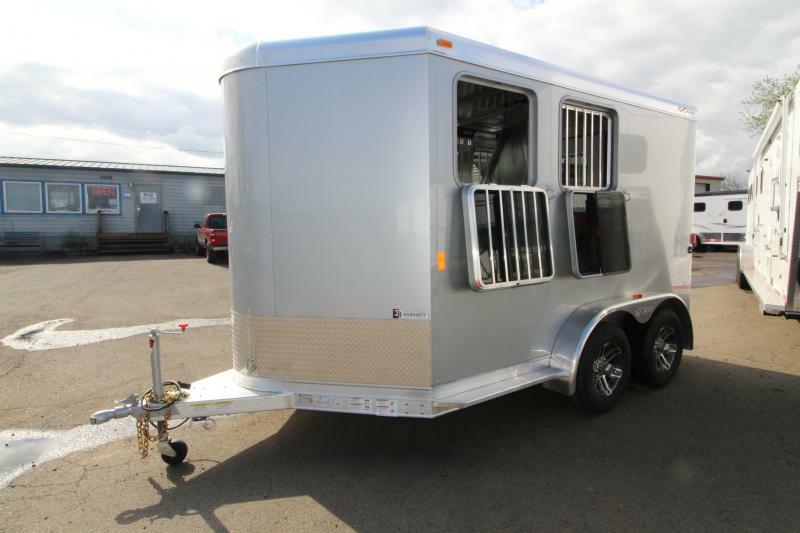 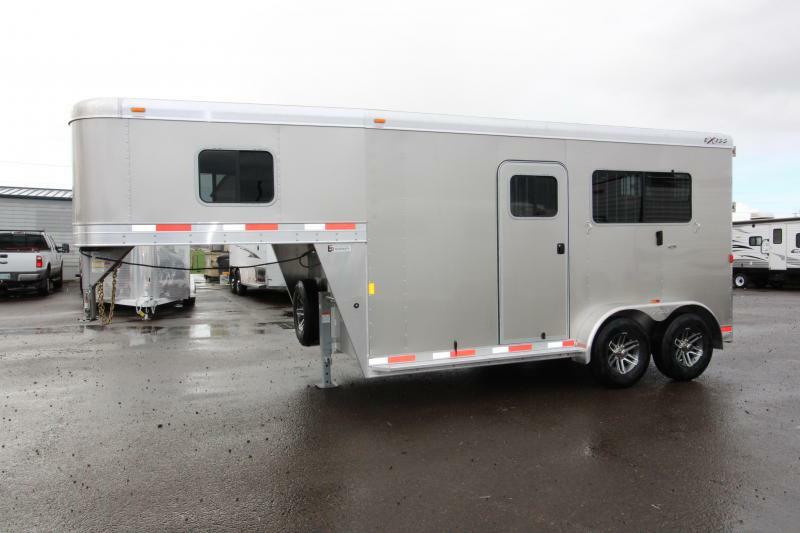 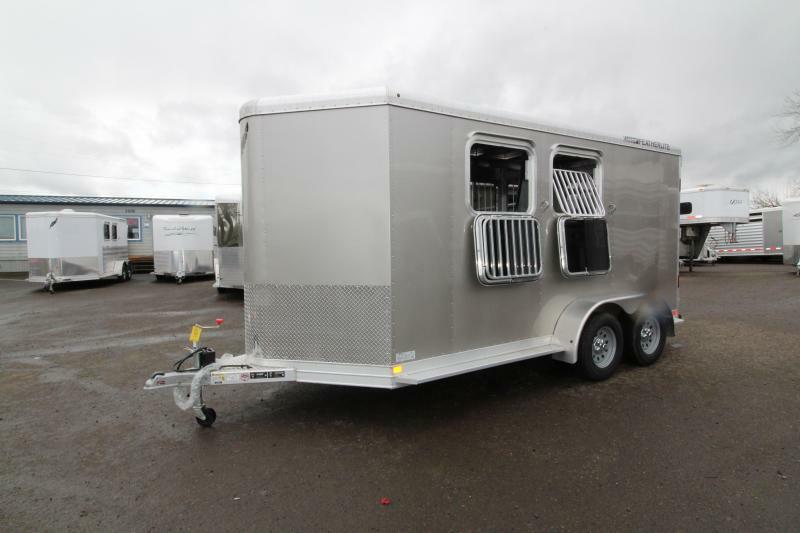 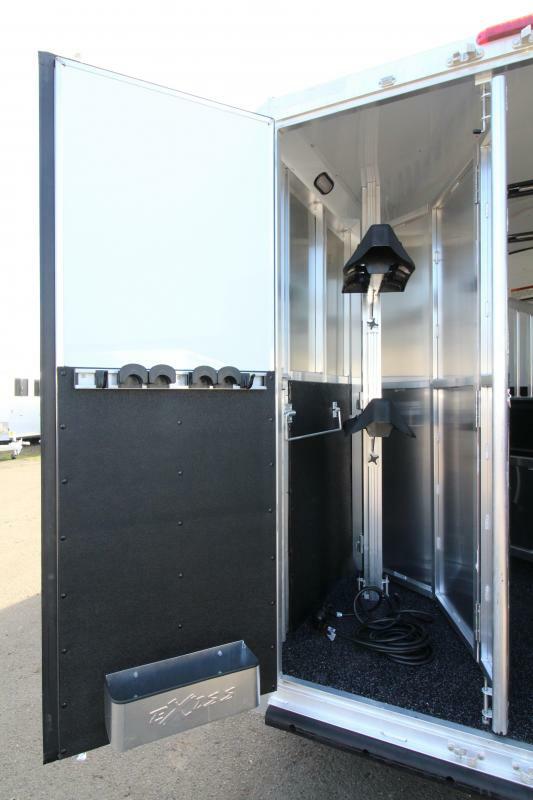 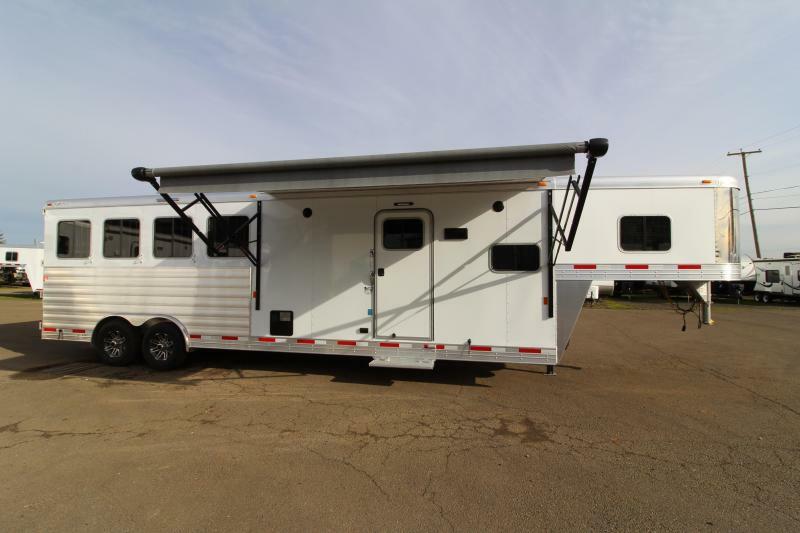 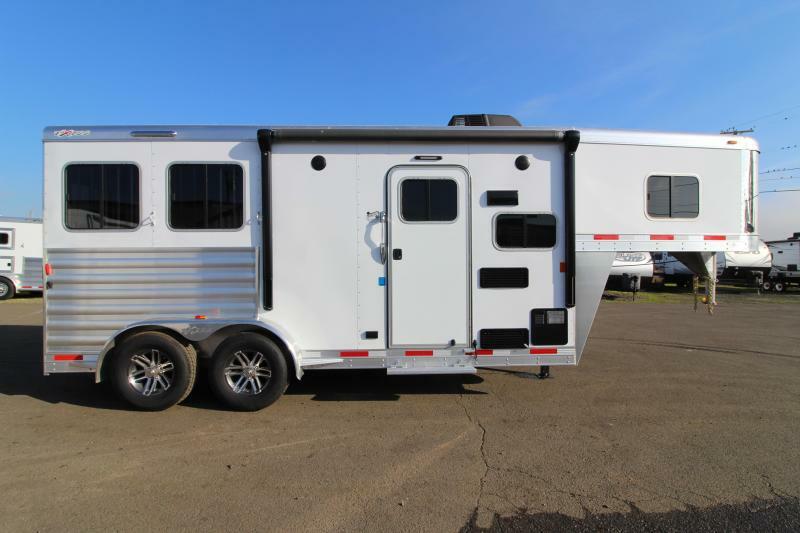 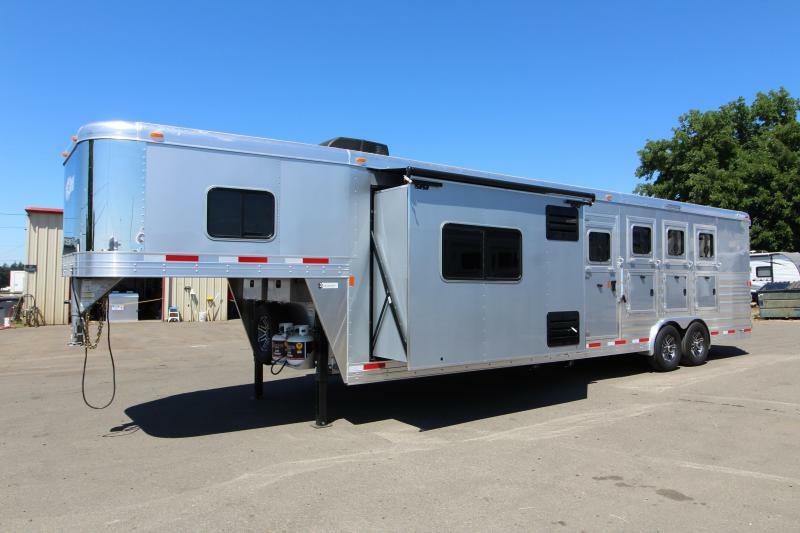 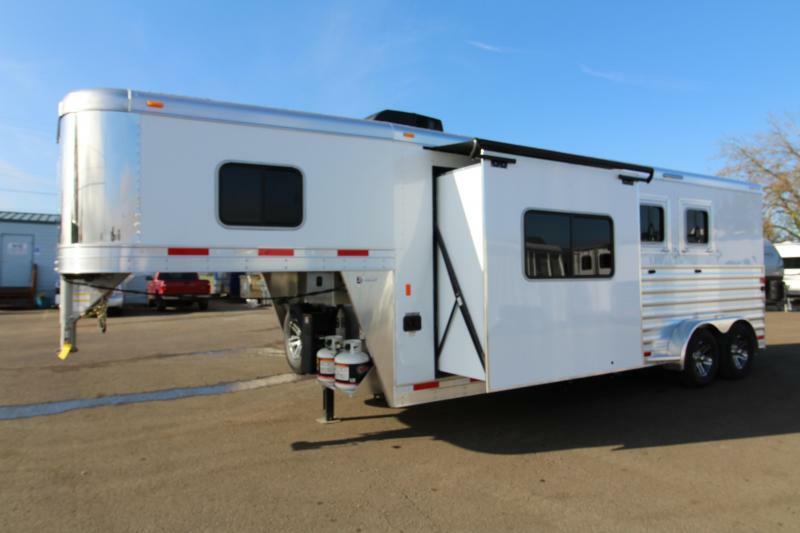 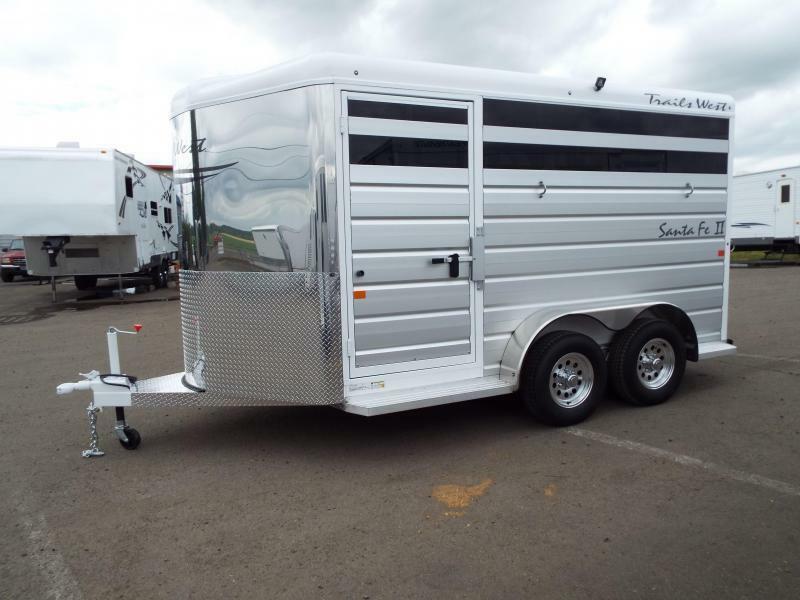 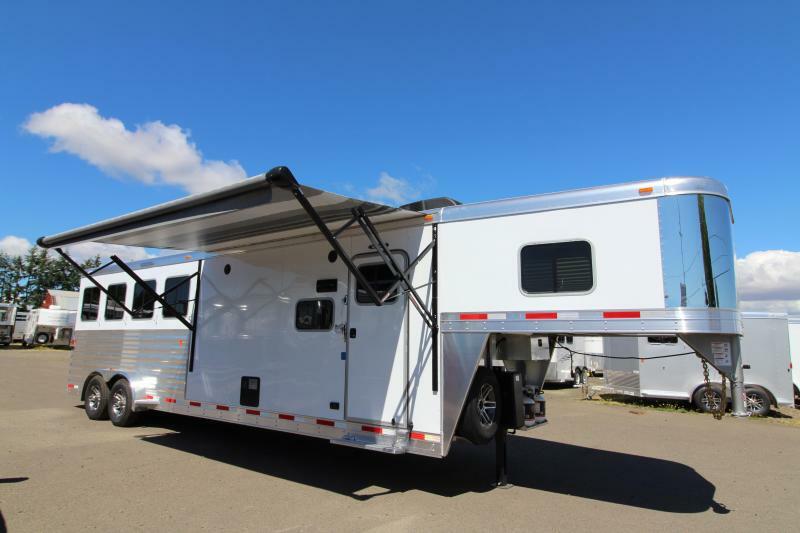 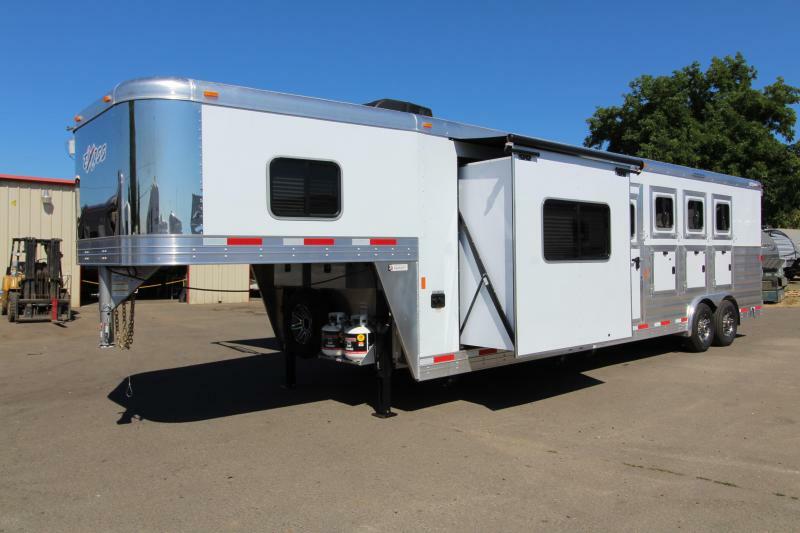 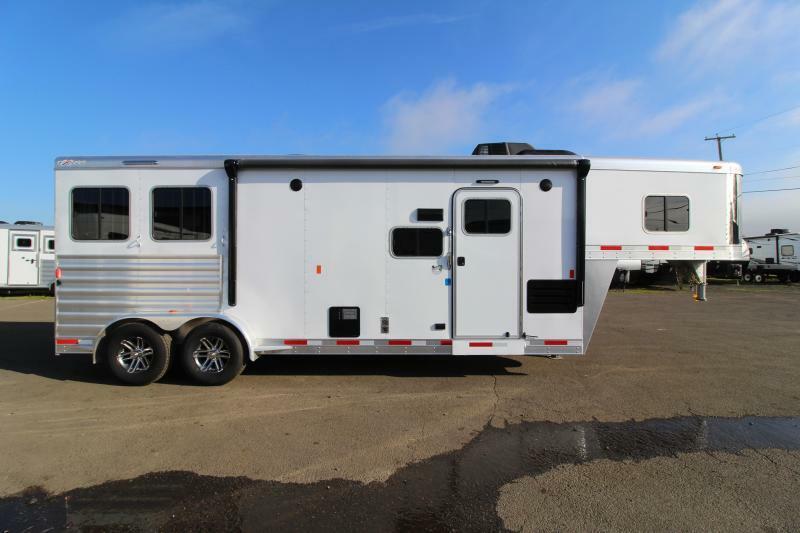 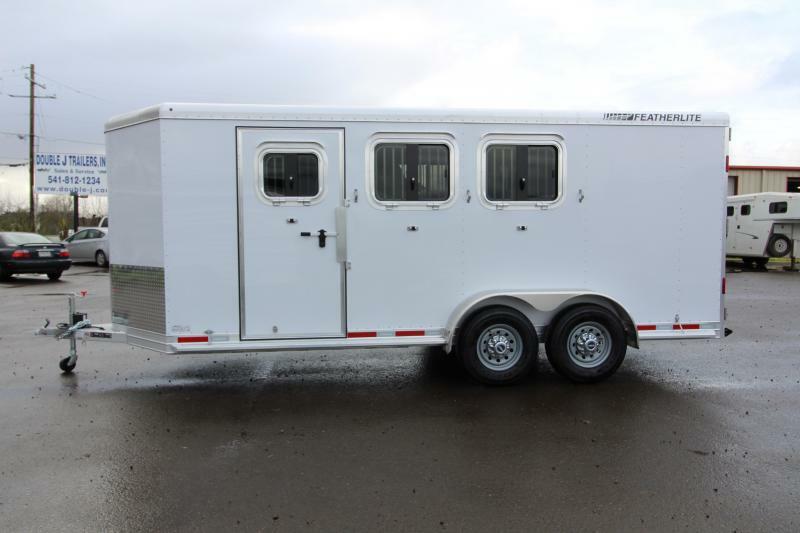 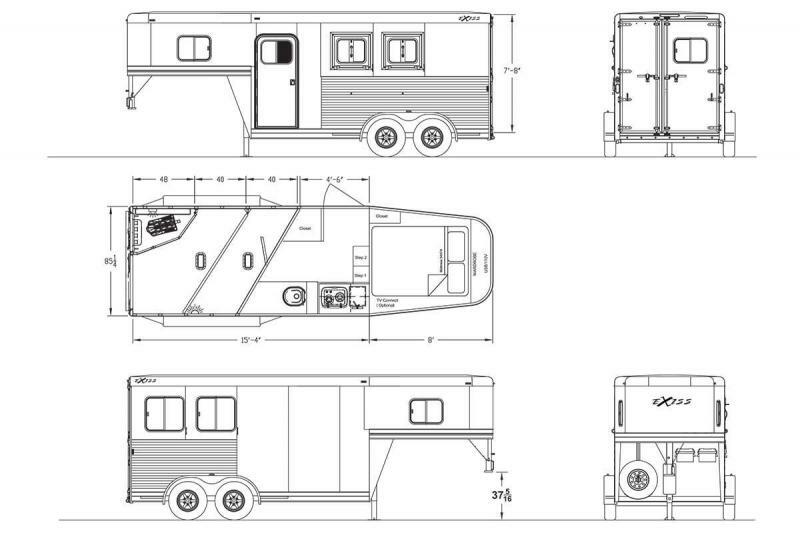 2019 Exiss model 7210 2 Horse 10' SW LQ All Aluminum Trailer. 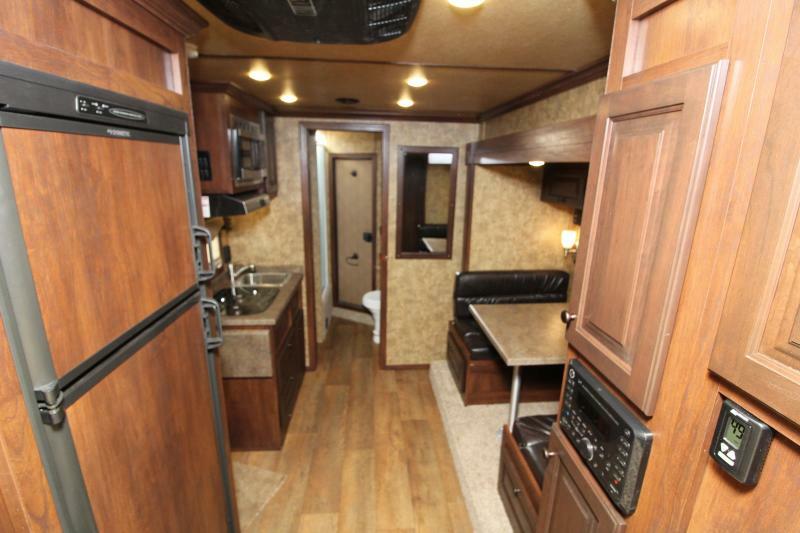 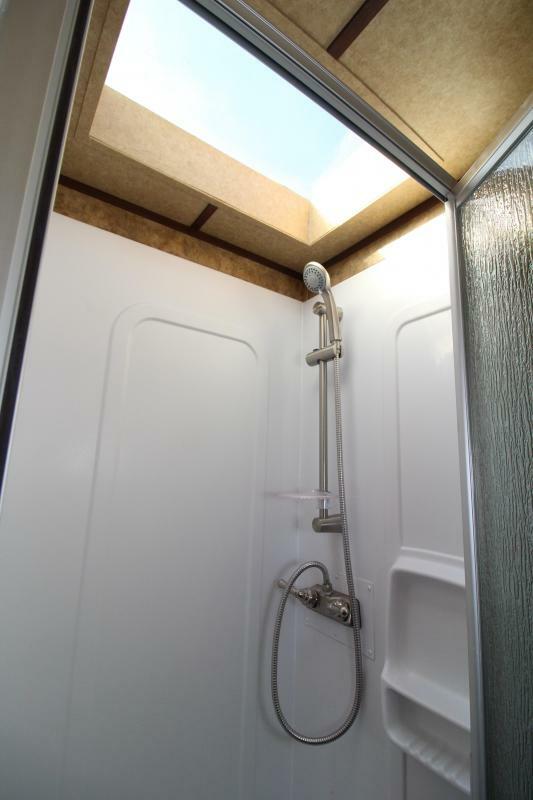 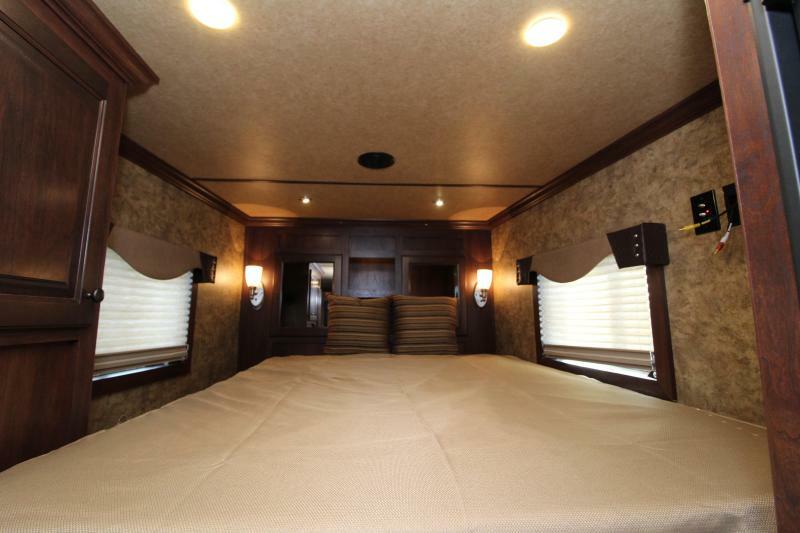 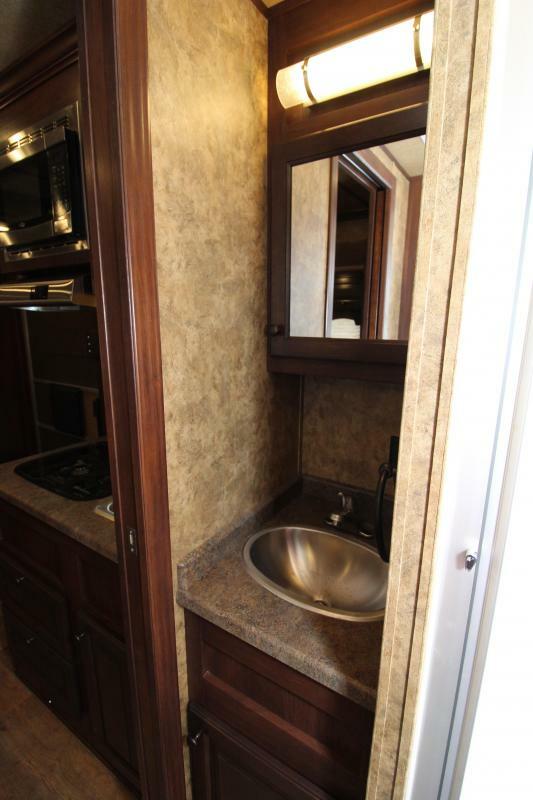 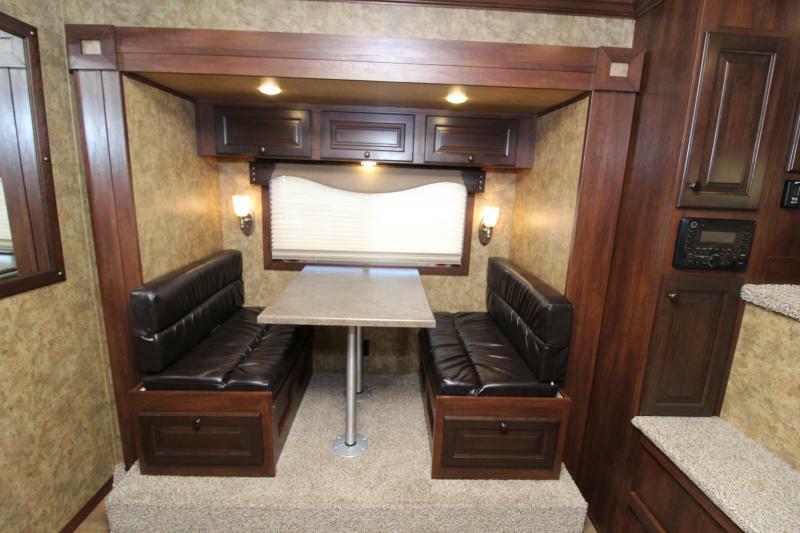 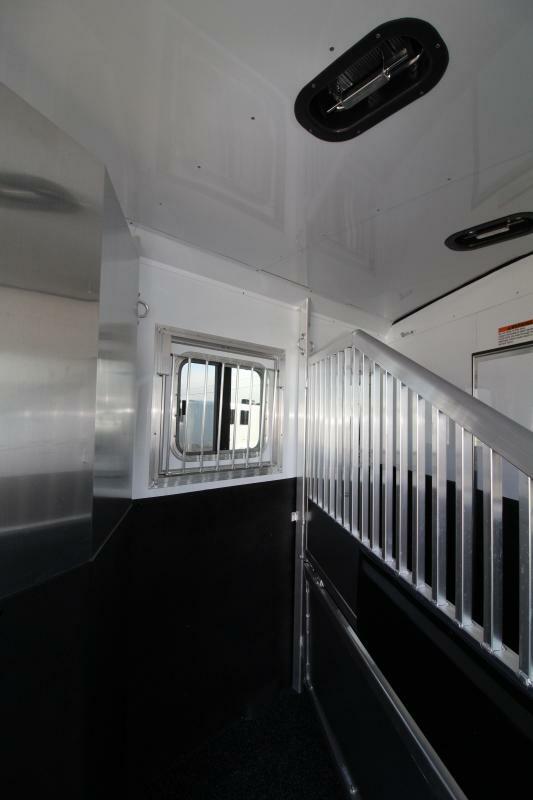 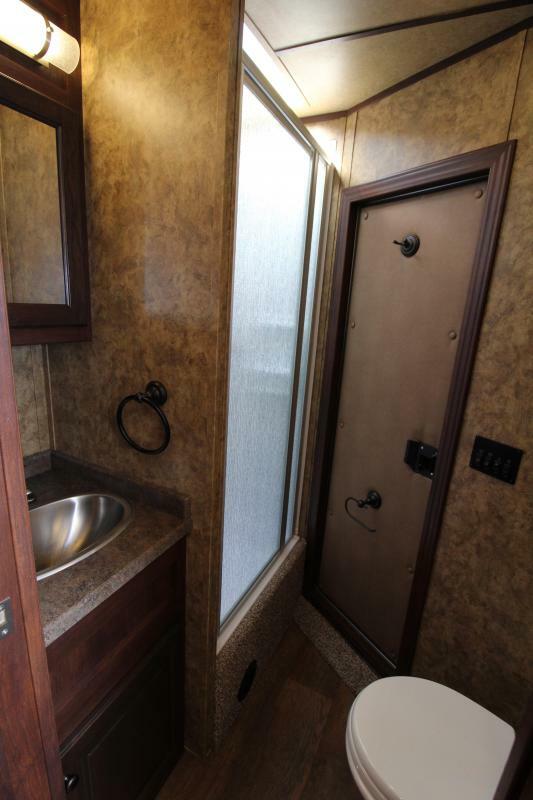 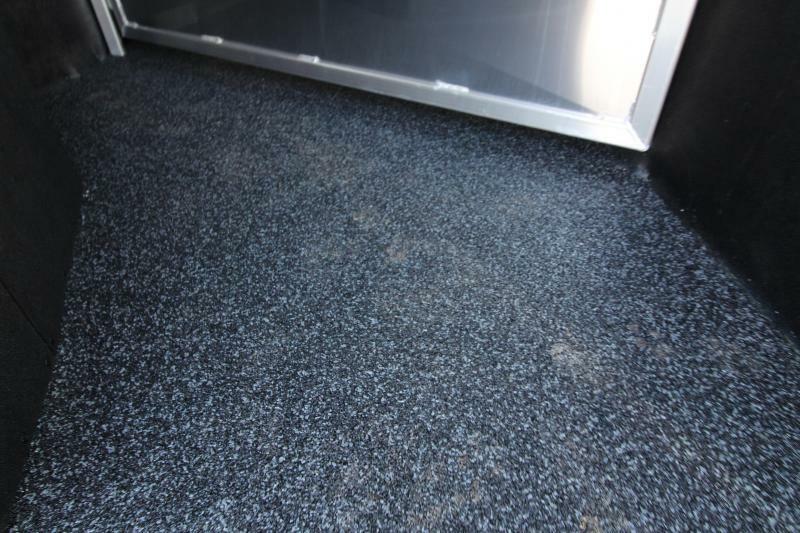 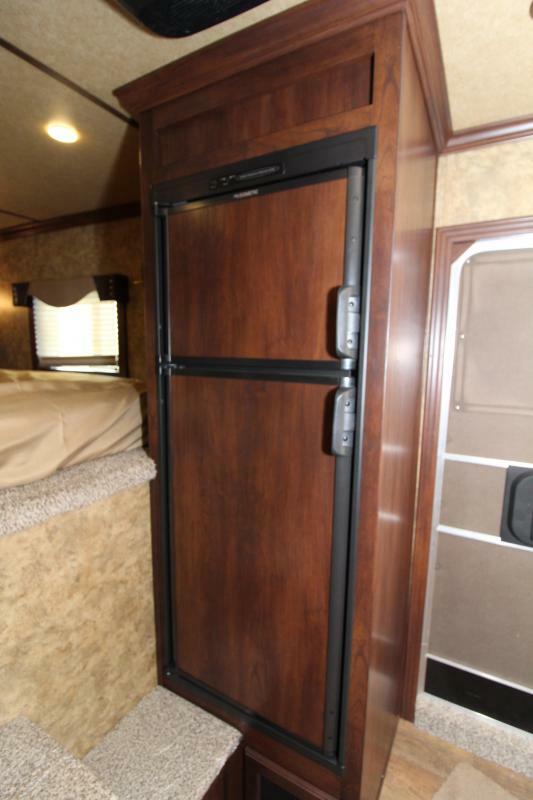 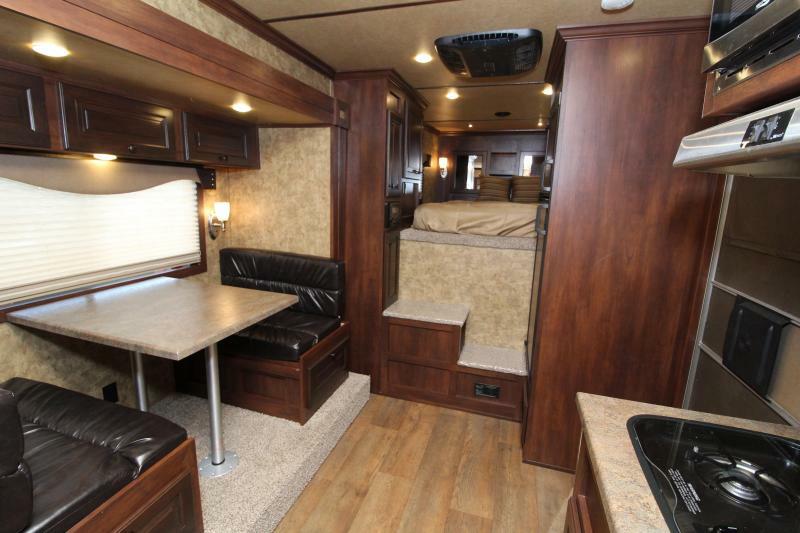 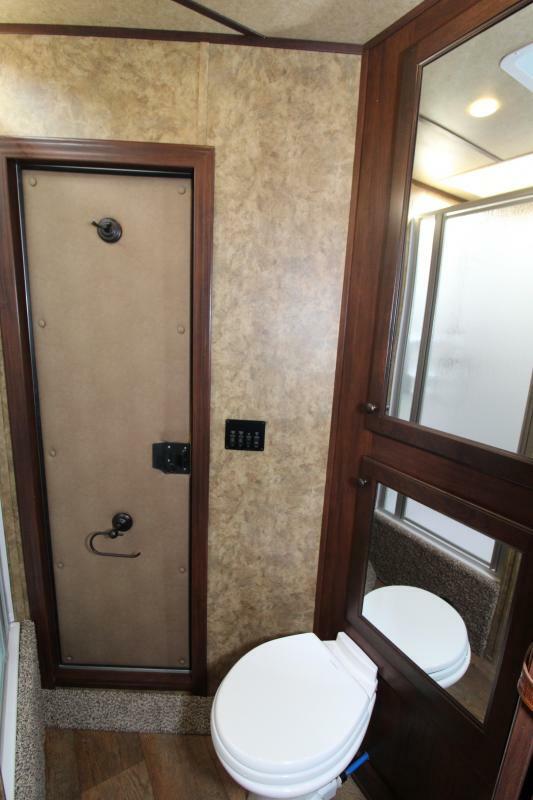 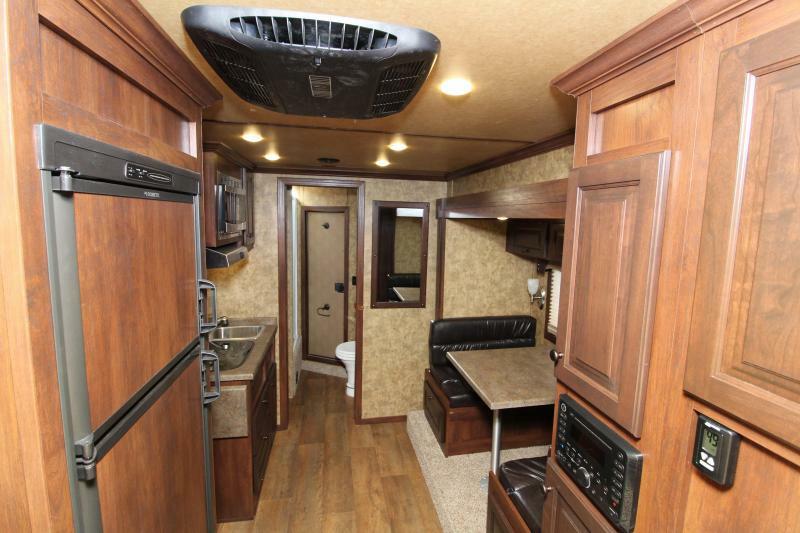 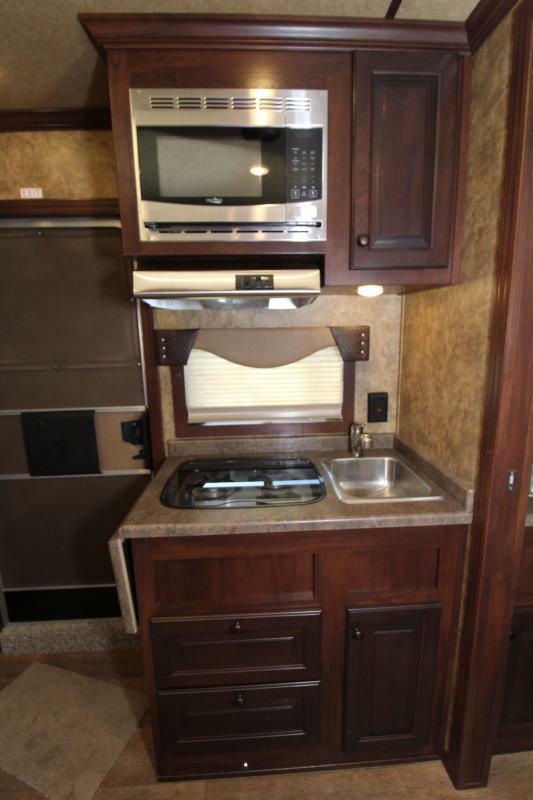 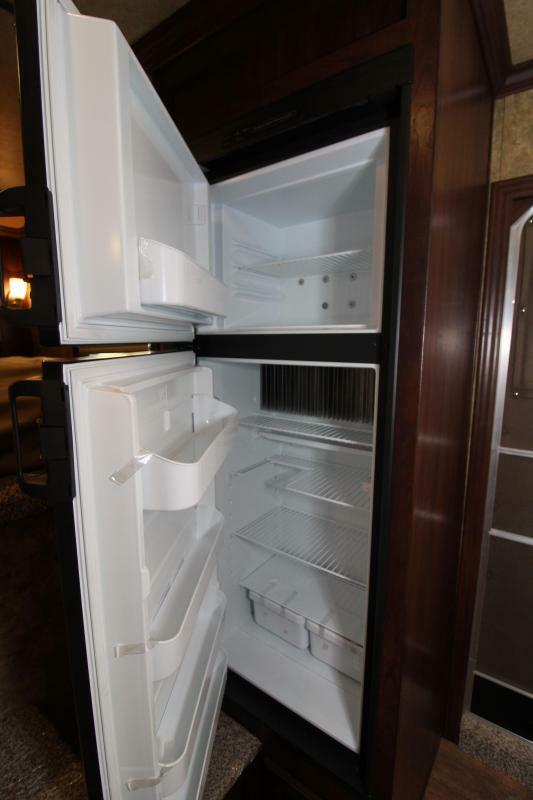 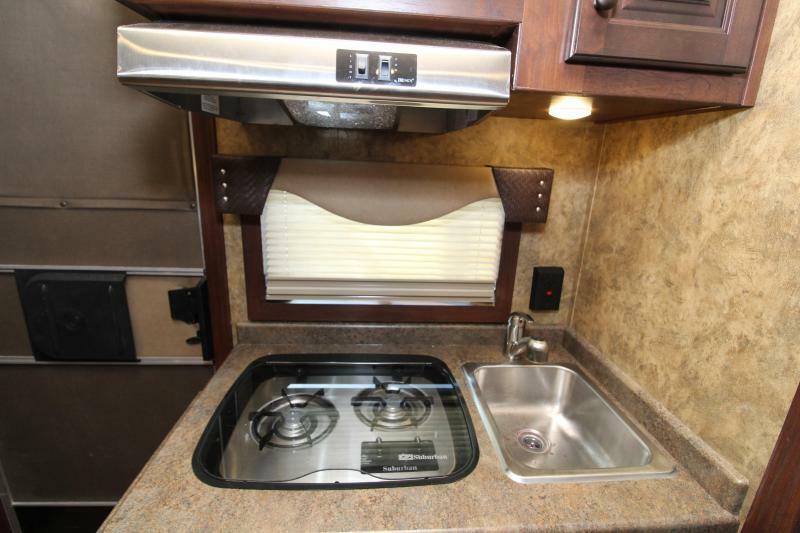 Dinette , large refrigerator, power awning,, first stall stud wall divider and upgraded Easy Care flooring! 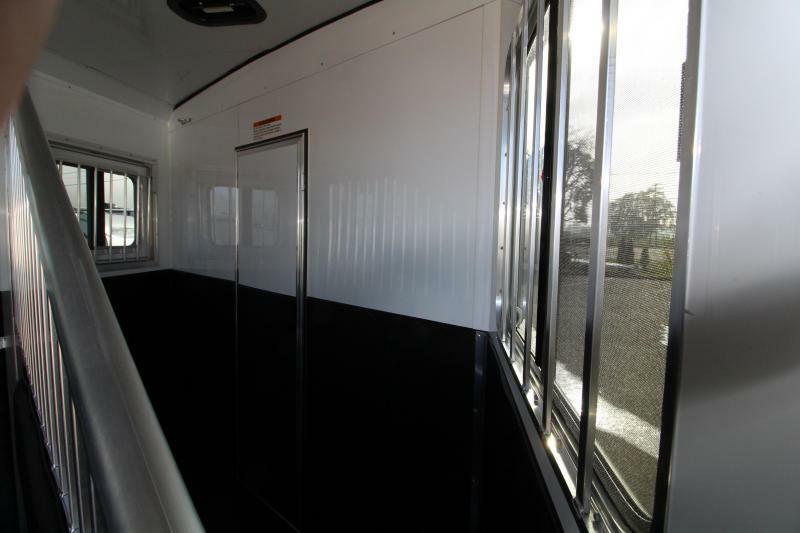 Upgraded horse area lined and insulated!